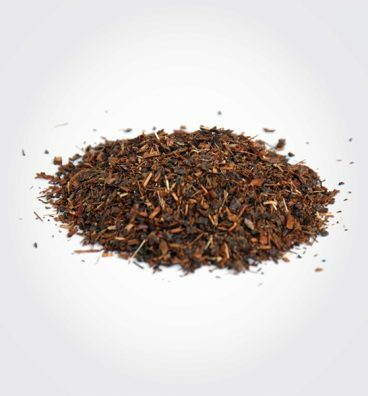 Rooibos or Red Tea, originally from Africa, is a no-teaser alternative both hot and cold. Coffee Contego Coffee is 100% natural and always freshly roasted. We take care to roast every 2-3 days to keep our promise to give you coffee when it reaches its peak of flavor and flavor.